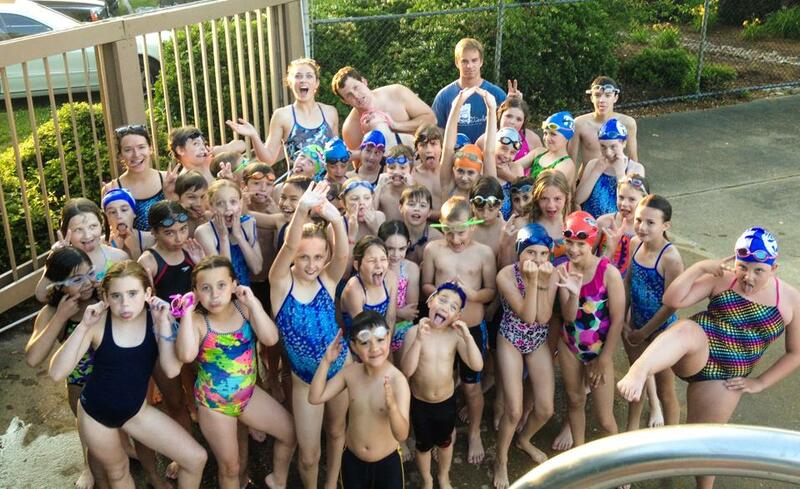 May 29th: All swimmers who are new to the team (8 and Under) will be give a swim test. We will also have a NEW parents meeting from 5:45-6:30 in the clubhouse. We will not practice on Friday, June 15th. Make Up Practice: Tuesday and Thursday evenings: 6:30--7:30 PM. We will not practice on July 4th. We will have no evening practices!